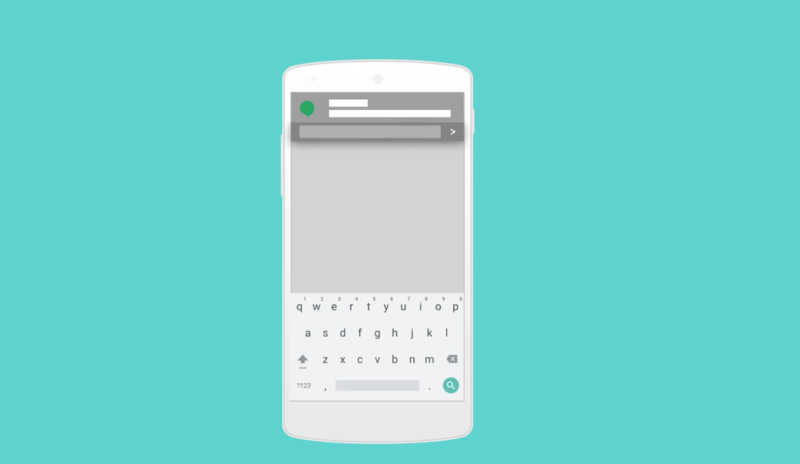 The Google I/O conference 2015 is just around the corner and speculation is already building as the internet rumour mill or tales of leaked announcements begin to fuel the buzz around the event. Whether you are planning to attend or watch streams online, it’s time to turn up your excitement to eleven with the news that the official app has been updated and ready for action with schedules for your perusal. Although Android M has not yet officially been announced by Google, most people working within the industry fully expect them to disclose this latest OS version along with “Voice Access” that will promise to make your mobile apps hands free, thanks to voice actions and “Nearby” that is thought to allow devices to communicate along with people and places, you guessed it nearby. However, it’s what to expect from the Material Design announcements that are particularly exciting fans who will be watching closely at the handful of sessions, but it’s the intriguing title of “Bringing Material Design to Life on Android” that is sure to grab all of the headlines. Whilst Google’s latest design initiative continues to embed itself into nearly every app imaginable on Android, it didn’t take long for eagle-eyed fans to notice that another session aims to “explore virtual reality and how it may change our lives” in the I/O event schedule which leads to the natural conclusion that there will be a major focus on bringing the world of VR to its Material Design. For those that are still crestfallen with the anticlimactic events from last year can rest assured that “Material Design Year One” and “Material Now” look certain to offer a little comfort and dare I say inspiration to those working in the industry. With the news that the Google’s UI toolkit for creating websites with an app feel known as Polymer is currently on version 0.8 combined with the session called “Hands-on with Polymer 1.0” I am prepared to go out on a limb here and suggest this will be the release version launched at I/O. 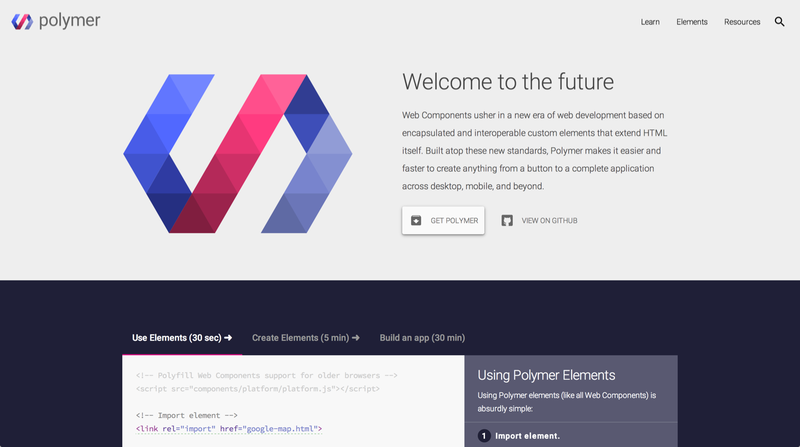 Many will remember the disappointment of Google failing to deliver a Material Design revamp of all of its Web properties last year, but if you put the pieces together it’s not unrealistic to think they were simply waiting for Polymer to be ready. Android Wear and Android TV features will be on hand as standard, but the session “Designing games for Google Cast” that offers to teach developers how to make games that will offer users a “multi-screen interactive format” sounds incredibly intriguing. Critics will be quick to point out that the painfully slow rollout of lollipop which has taken over 6 months will take the shine off the pending version 6.0 announcement, whilst others will rejoice in the fact that Android still maintain an 81 percent share in the global market for smartphones, while iOS represents just 15 percent. The reality is we will all be glued to our devices soaking up the latest announcements that will prompt many a heated debate on subjects such as the much anticipated graphical revamp or even the resurrection of Google Glass and we wouldn’t have it any other way. 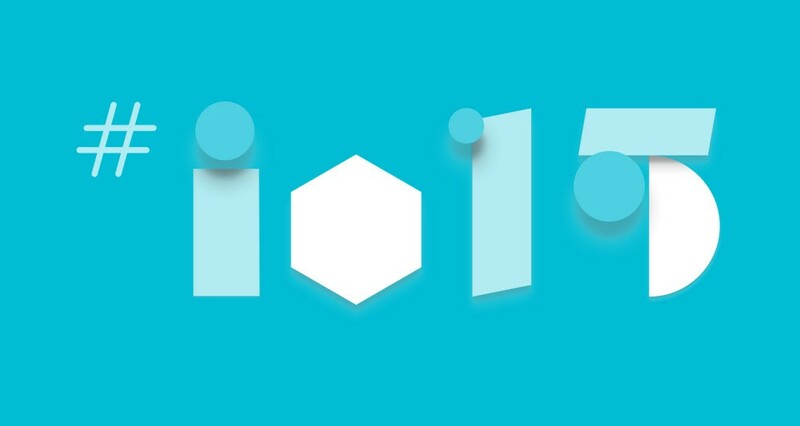 What are your predictions for the I/O 2015 event? Is your excitement limited to the much anticipated changes to material design or are you secretly yearning to give Google access to running your home and praying for the behemoth to announce a self-driving car? A UK Based writer and blogger with a passion for all things tech, general geekery, mischief and mayhem.